Great time to invest for the future! 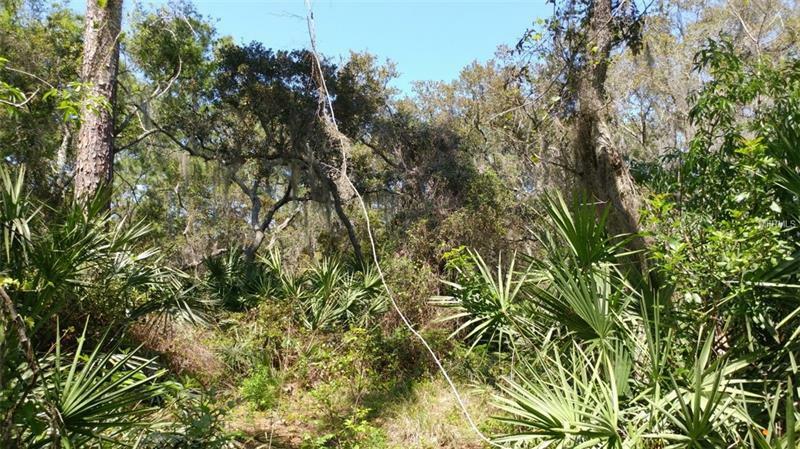 This listing is for 1.5 acres or 10.5 lots, but you can purchase sellers group of 15.5 lots for discounted price! Call today!